The Pinot Gris Vieille Vigne «Privilège» 2014 is an exceptional wine to accompany the finest gastronomy. 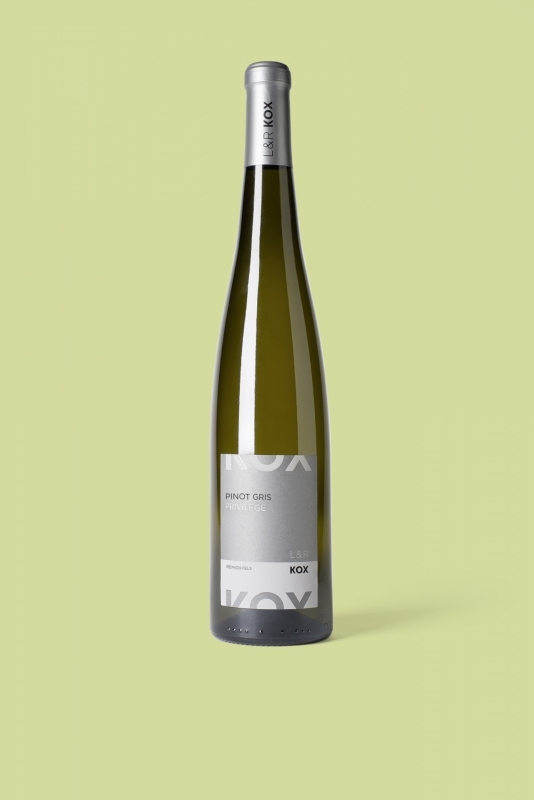 Really rich in aromas, this wine gives off scents of very ripe citrus fruits. Structured well on the pallet, it is balanced by its splendid minerality. Best served at 8 C°.